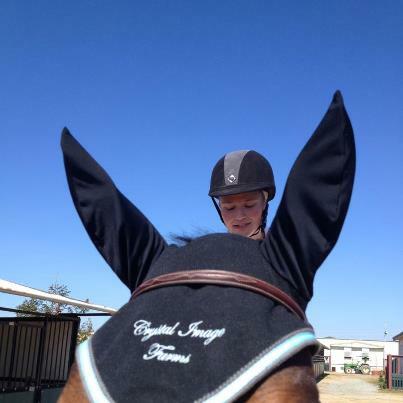 Our ear bonnets are constructed from cool max diamond knit fabric. This material is light weight and breathes allowing moisture to wick away from the horse's head. We offer multiple base colors and sizes as well as a wide variety of colored trim. 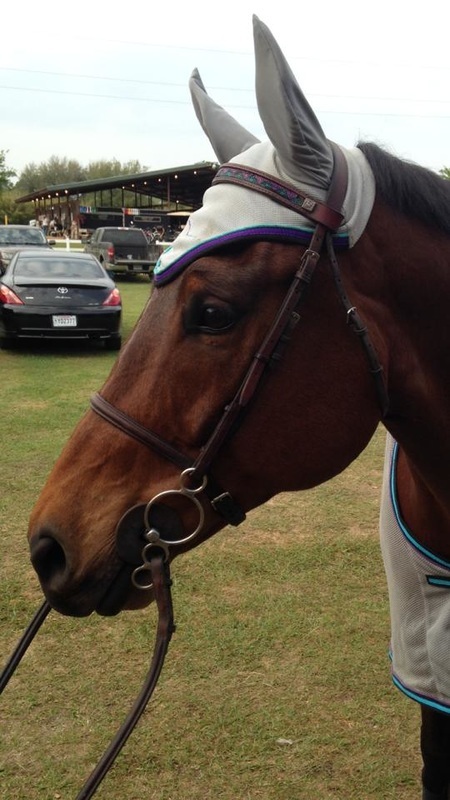 Choose piping, ribbon overlay, or both to add more color to your horse's bonnet. Because of the solid fabric these bonnets are an excellent canvas for embroidery. So go ahead, express yourself!